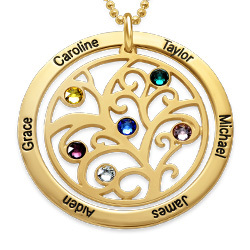 If you’re looking for a stylish piece of jewelery to help your mom or grandmother celebrate Mother’s day or any other special occasion, the Personalized Kids Charm Necklace for Mom in Gold Plating is the perfect gift. 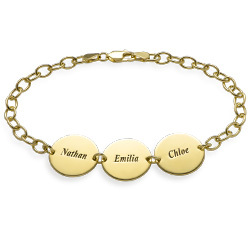 Each adorable boy or girl gold plated kids charm can be engraved with the name of a child and you can add up to five kids charms on the necklace. 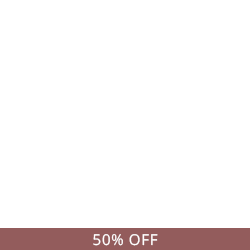 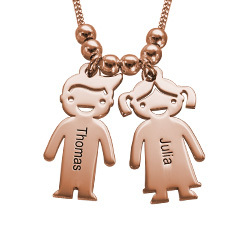 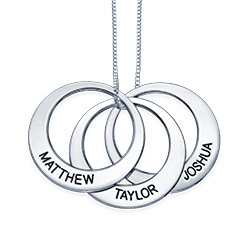 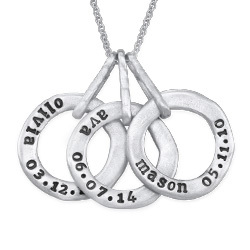 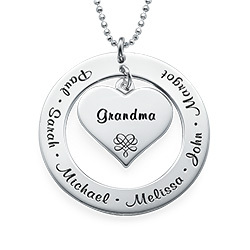 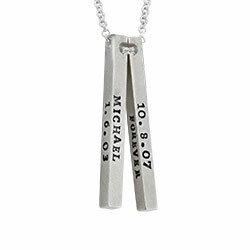 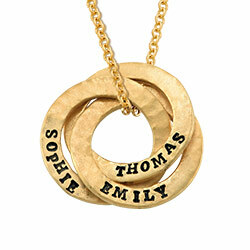 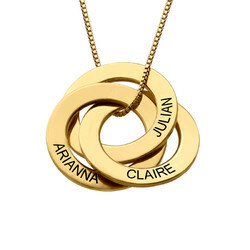 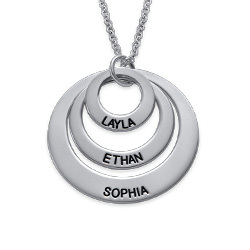 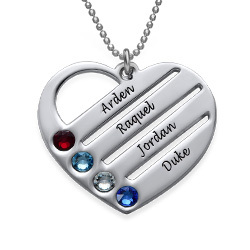 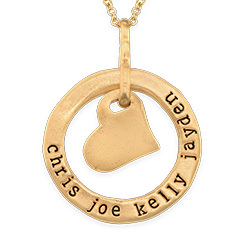 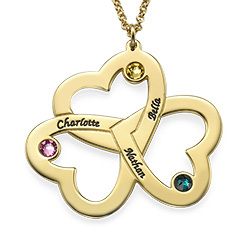 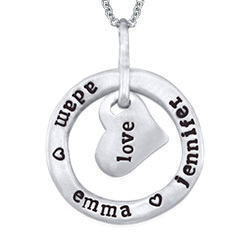 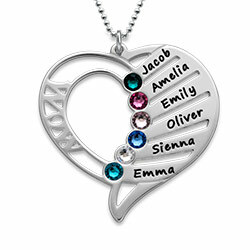 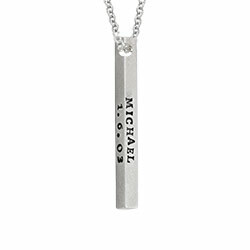 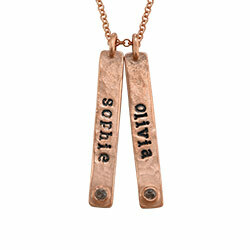 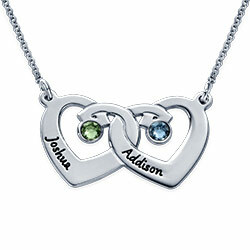 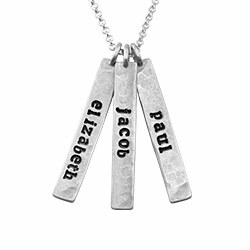 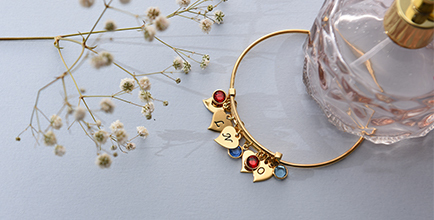 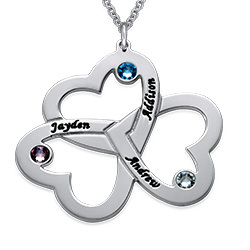 Every mother will love wearing the Personalized Kids Charm Necklace for Mom in Gold Plating. 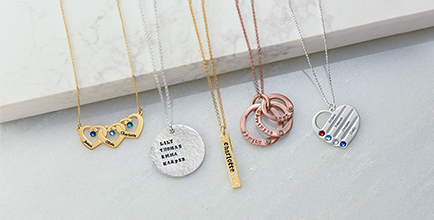 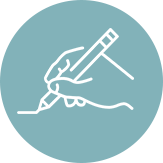 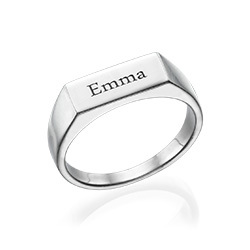 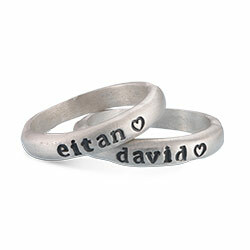 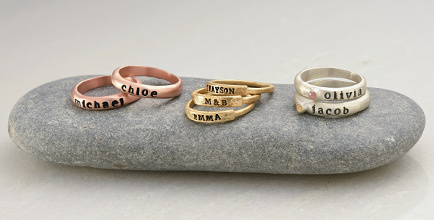 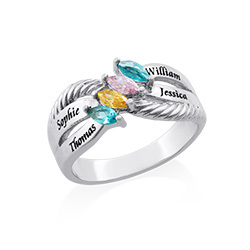 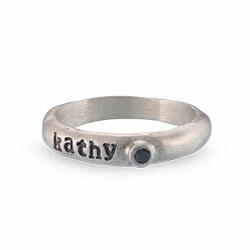 See our collection for more mother jewelry.